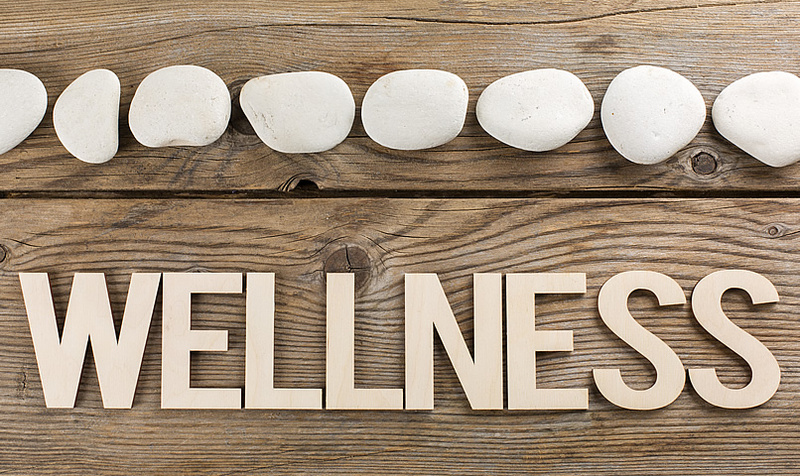 Our standard per session treatments are great for members who want flexibility in session type or frequency. 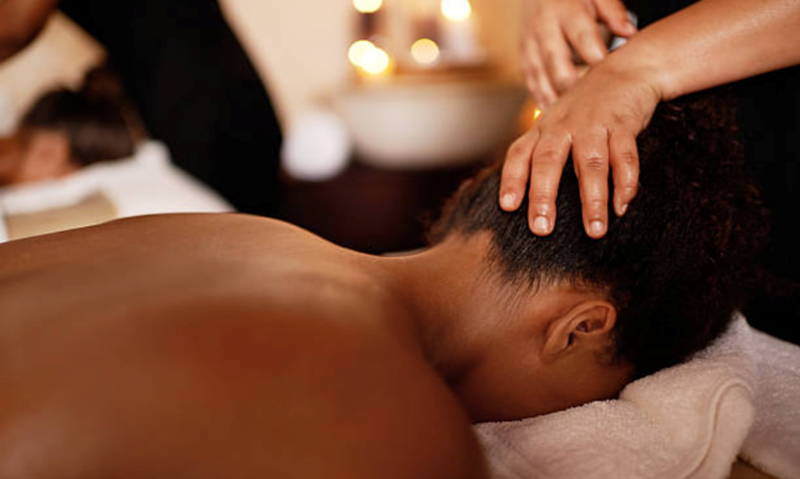 Choose from a range of massage techniques that will best suit your needs. A deeper focus to relax muscles, improve range of motion and increase circulation. Firm intensive pressure used to loosen up knots, relieve pain and rehabilitate injured muscles. 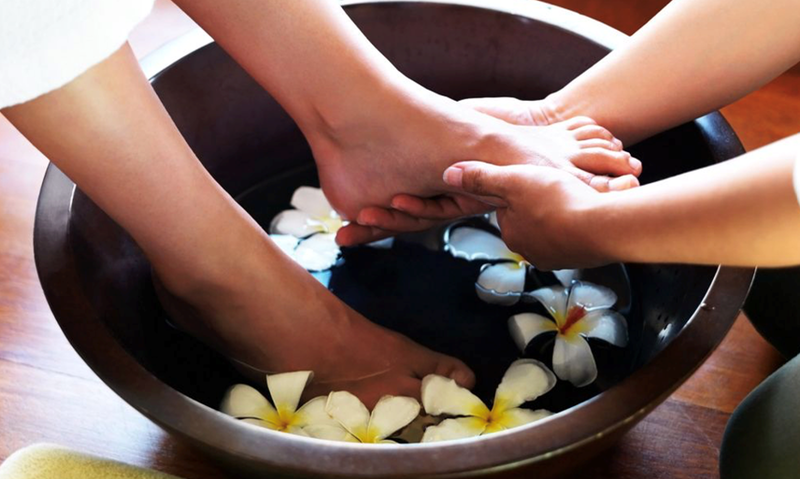 Stimulating specific points on the hands and feet to release energy to the entire body. 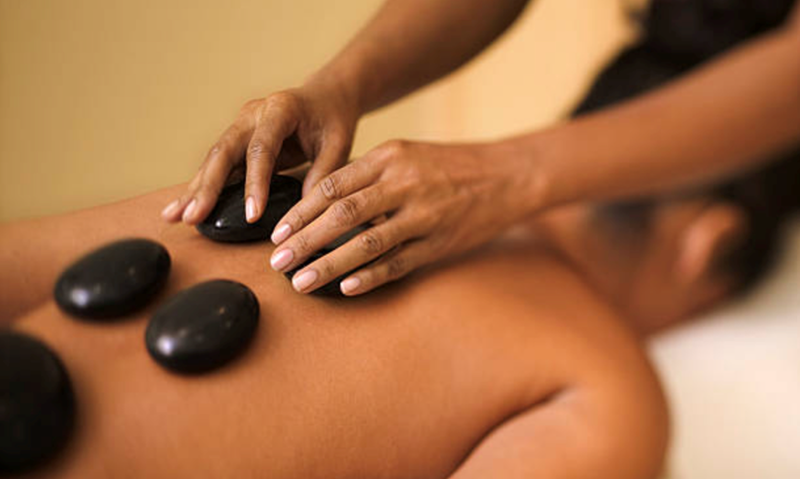 In combination with massage techniques, this specialty massage uses smooth, heated stones to melt away stress. Rest in a specially designed chair while your Therapist focuses on your back, shoulders, neck, arms and legs. In-home Chair Massage treatments are only available to members in the NYC metropolitan (5 boroughs) area. Please refer to our Terms and Conditions for a detailed view on scheduling and payment requirements before making your appointment!